The wine regions of the great state of Victoria are some of Australia’s most picturesque and historical. 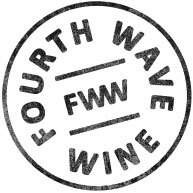 Today we can expect to see exciting wines and evocative wine styles as common fare. Hare & Tortoise wines are locally sourced and hand-crafted from high quality fruit sourced from the best of sites. 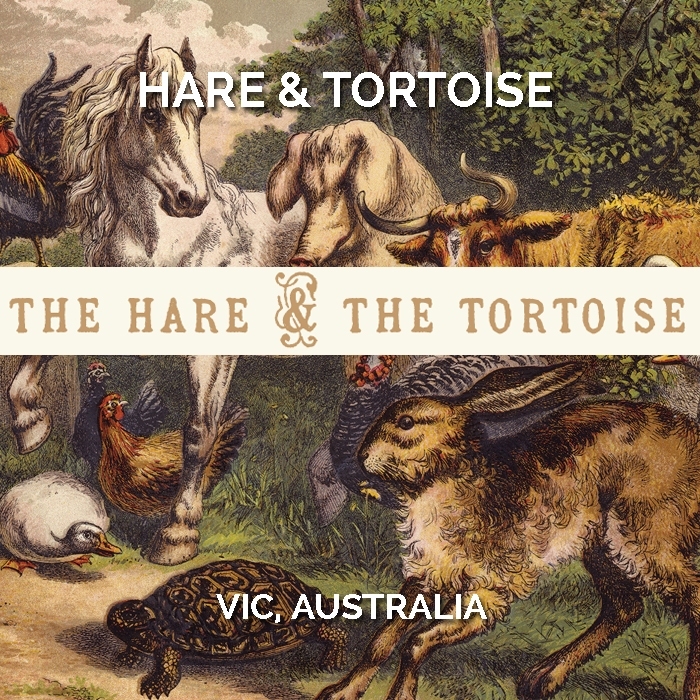 Each wine in the Hare & Tortoise range represents the steady pursuit of fine, individual, regional wines of great drinkability & interest through patience, knowledge and a hands-off approach to winemaking.